So, I've watched the drama without stopping you. All in once. Firstly because it takes no time to finish it. There's 12 episodes of about 20min each. Yeah, I had time to spare. The second reason is because the story is, even though not at all original, always pleasant to watch. A woman with make-up who can become a 17 years old girl... it's always funny to see that. But, as I said, it's not very original that's why I gave only 7/10. As for the casting and acting... I gave a 8/10. When looking at the plot, I was questioning myself on the quality of the casting. But casting wasn't that bad actually. It was a drama for Mayu of AKB48 and it represents that side very well. The other characters are very nice too. Their acting was very nice to watch. It sticked well with the humour of the drama. Kaminaga Keisuke made me laugh so much ! As for the music... Well, I'm not a big fan of Japan Idol songs. And beyond that, I can't remember of a song which was highlighten or something like that. In fact, I've no idea of what was the OST. That can means that it wasn't very powerful and interesting ? But it's not like I disliked it (otherwise I would have remembered) so I gave 6/10. 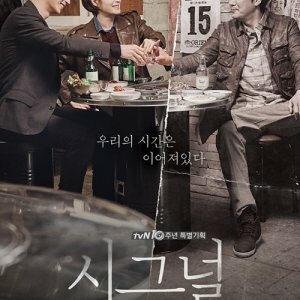 I think it's a good drama to watch once. Twice maybe for some parts which are funny... But not the whole many times. That's why I gave 5/10. I bet we can easily get tired of it. In conclusion, it's a 7/10 that I give to this drama. A nice moment of laugh even though it is not special or original. Simple but effective. 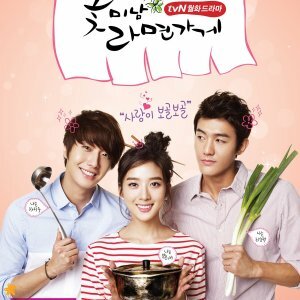 This drama is really sweet and touching and funny =D I loved it so much that I kept talking to my screen ^^ When I were watching the drama I forgot everything else around me. 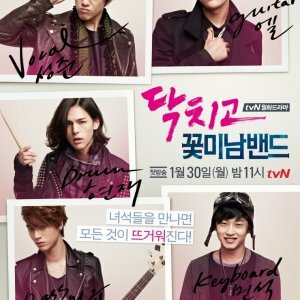 I loved this drama so much that I watched everything in one go. When I found out that the name main actress really is Watanabe Mayu I was really surprised. 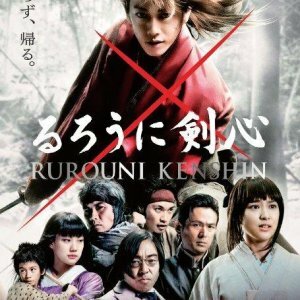 The character who I loved the most in this story is Utamaro (played by Kaminaga Keisuke). I think if somebody diffrent had acted as Utamaro I might not have liked him this much. I think that the actor creates the character. So I am actually very gratful to Kaminaga-san that he choosed to be the actor of that character.